I ask for your email address so that I can email you back directly. Your Name and Phone are a backup in case there are questions with your request. I would be happy to make the call. 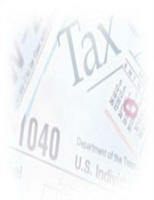 Thank You for considering Accredited Financial Services for personal and business financial and tax needs! Here is where you can request an appointment or just ask a question. There are three Required Fields, E-Mail, Name and Phone.